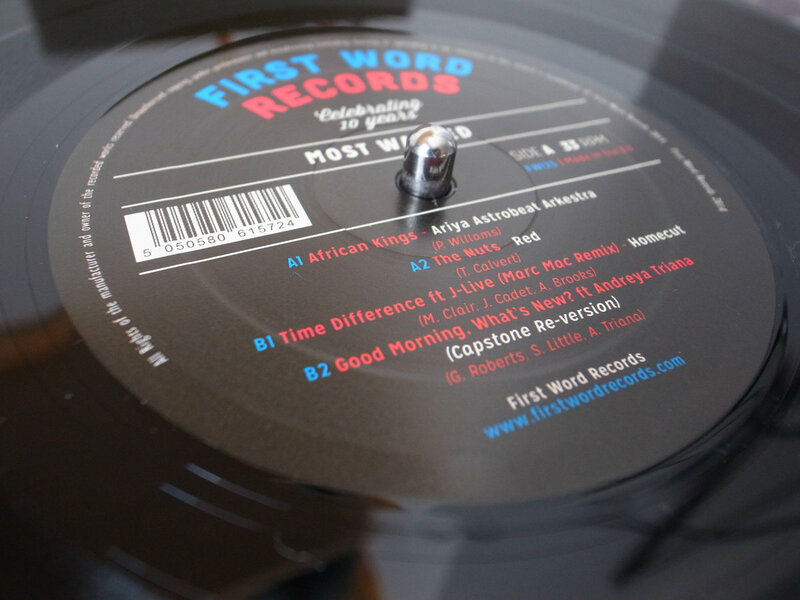 Rich D (Local Zero) It's just so damn funky. 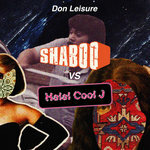 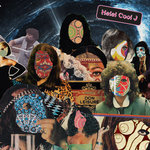 Irresistible rolling funk groove Favorite track: Traveller Part Two. 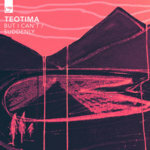 Tim Holmes Killer collection of music can't stop listening to it. 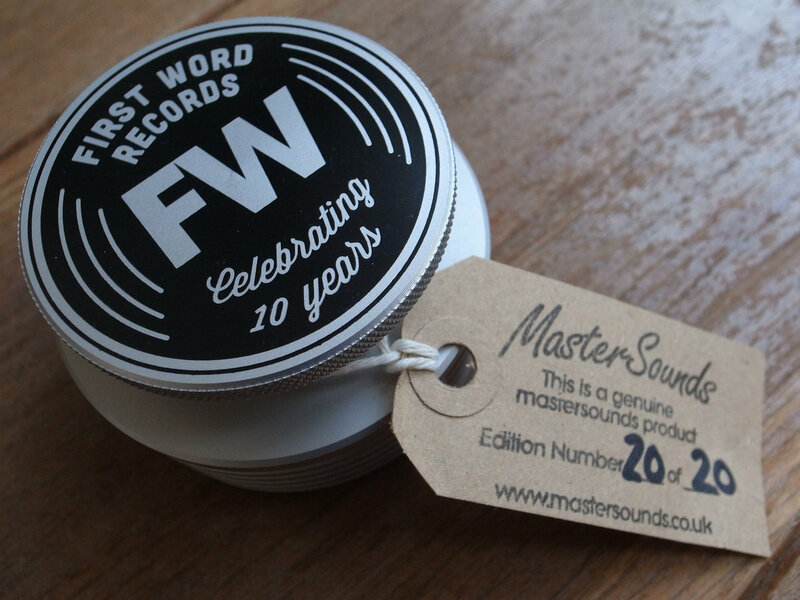 Mr Webster One of my most favourite and diverse labels - nice overview of their contribution over the years. 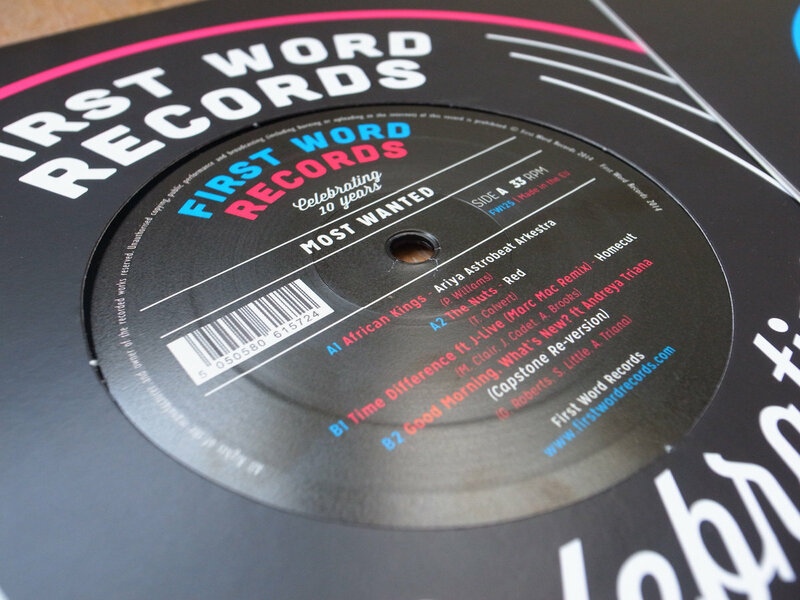 stephen reed Dope music across genres 26 tracks for £5 whats not too like! 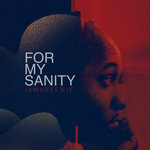 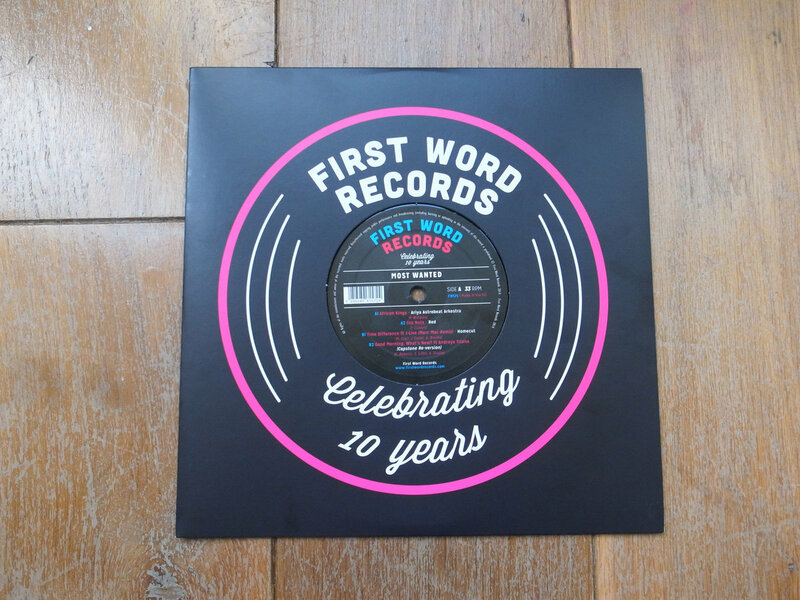 10" Vinyl EP featuring 4 tracks never previously available on Vinyl. 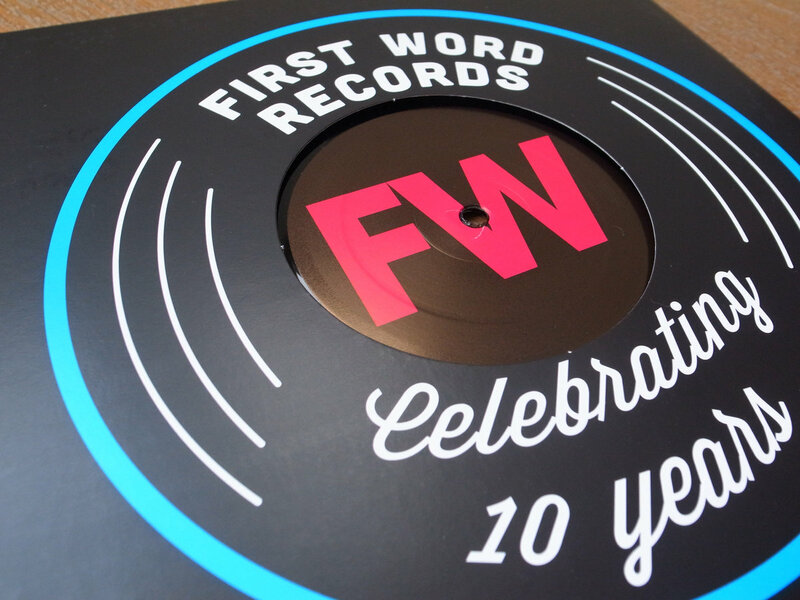 Includes unlimited streaming of FW is 10! Celebrating Ten years of First Word Records via the free Bandcamp app, plus high-quality download in MP3, FLAC and more. 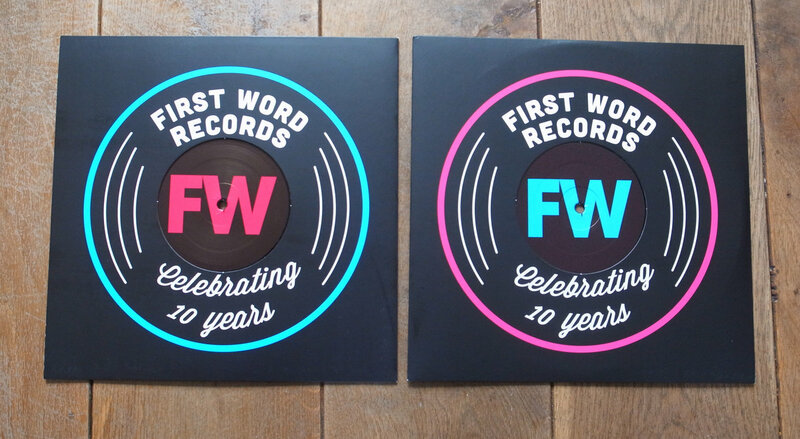 Get both of our 10" vinyl releases to celebrate 10 years of First Word Records. 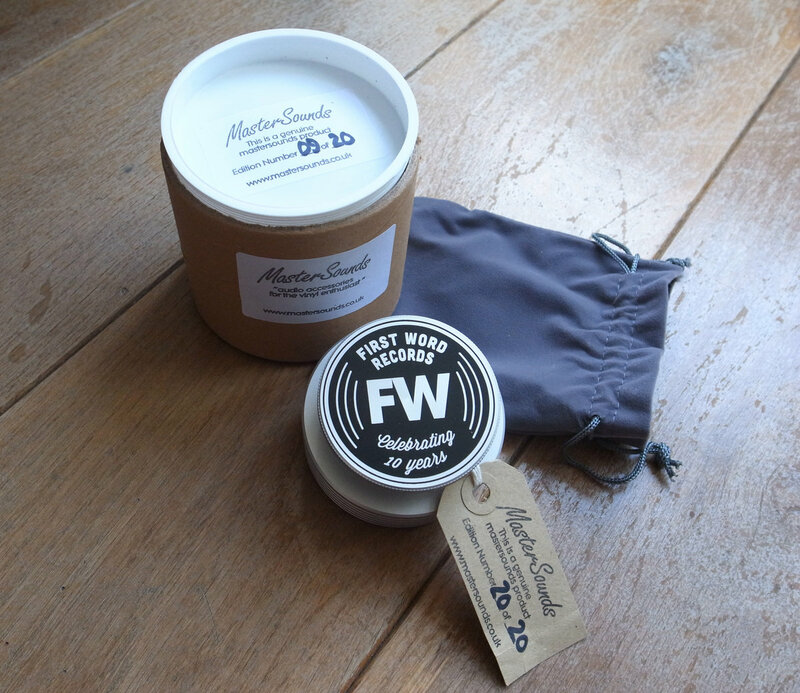 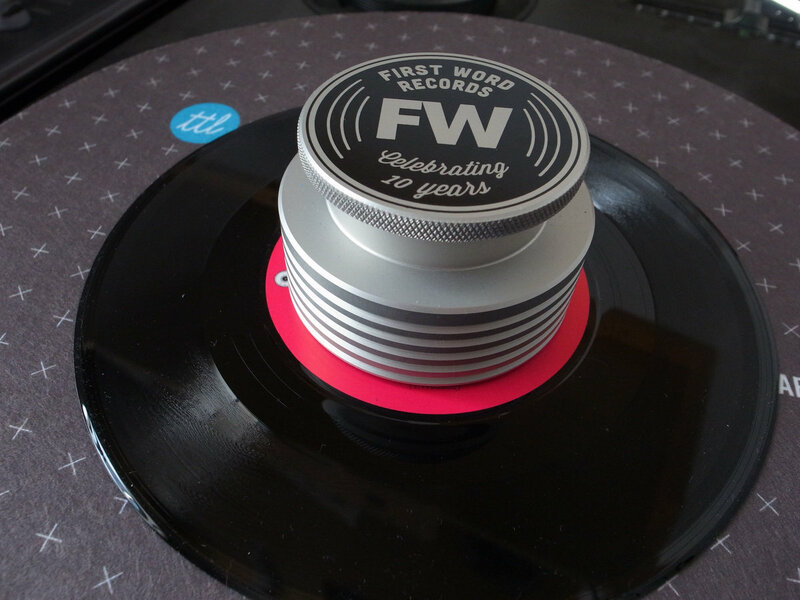 Limited Edition Mastersounds 7" Record Weight + FW is 10 most wanted and a 7" of your choice. 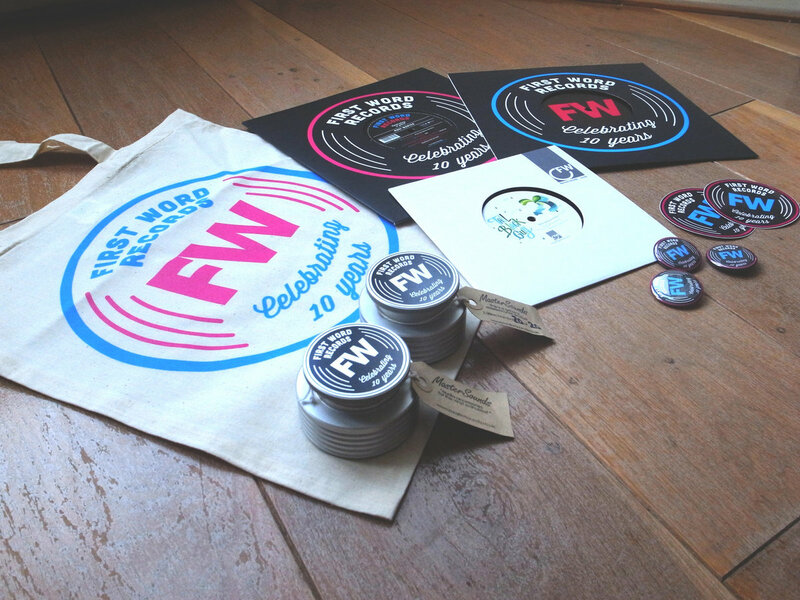 All comes with a natty First Word is 10 tote bag. 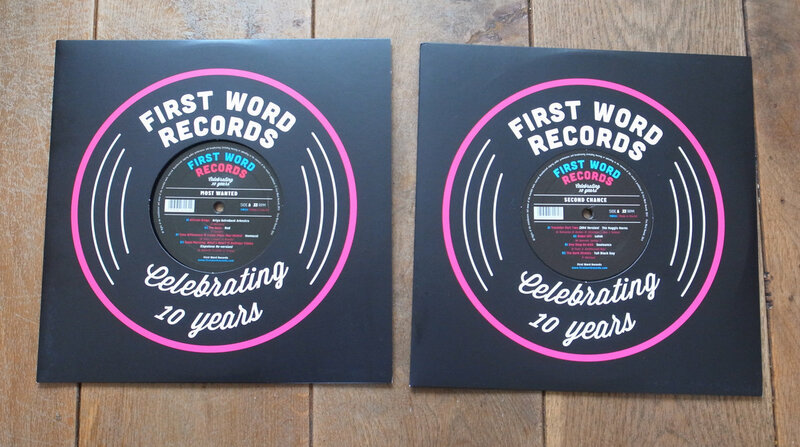 These are highly limited - only 20 in the world! 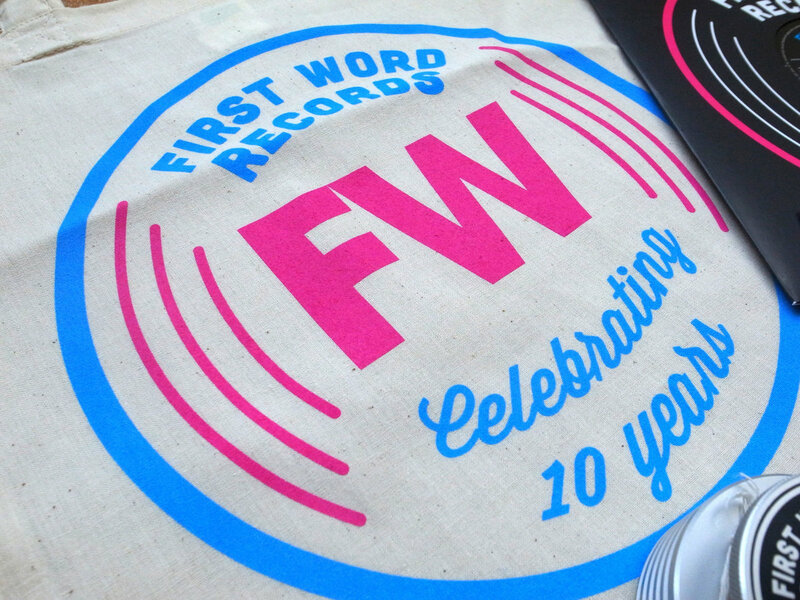 Grab a piece of FW history! 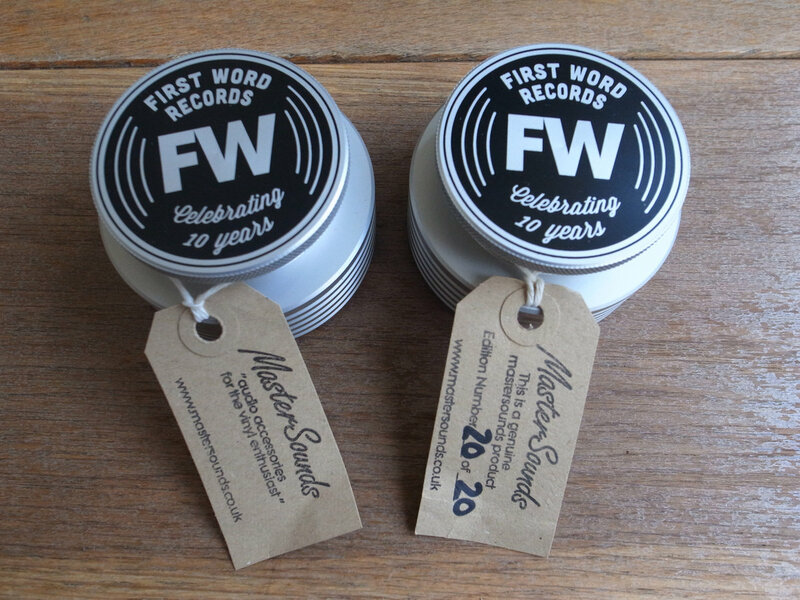 Limited Edition Mastersounds 7" Record Weight x 2 + both 10" records and a 7" of your choice. 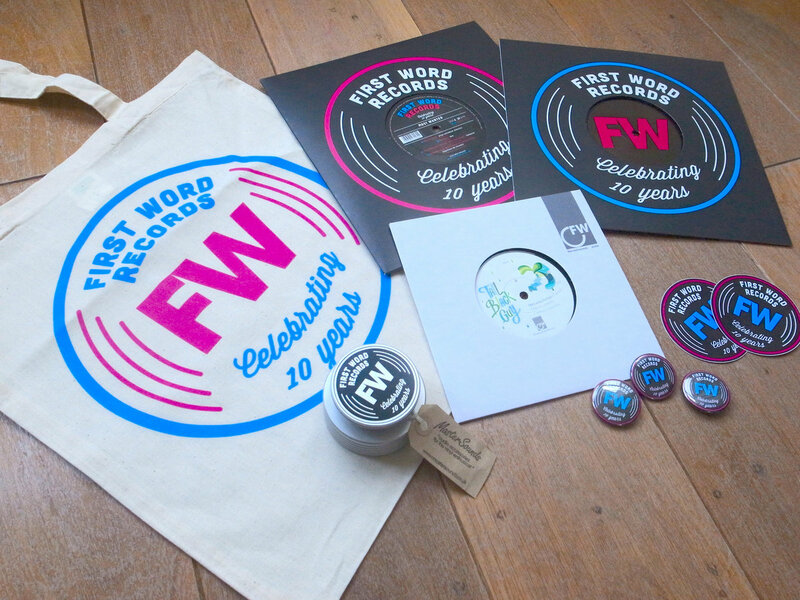 All comes with a natty First Word is 10 tote bag. 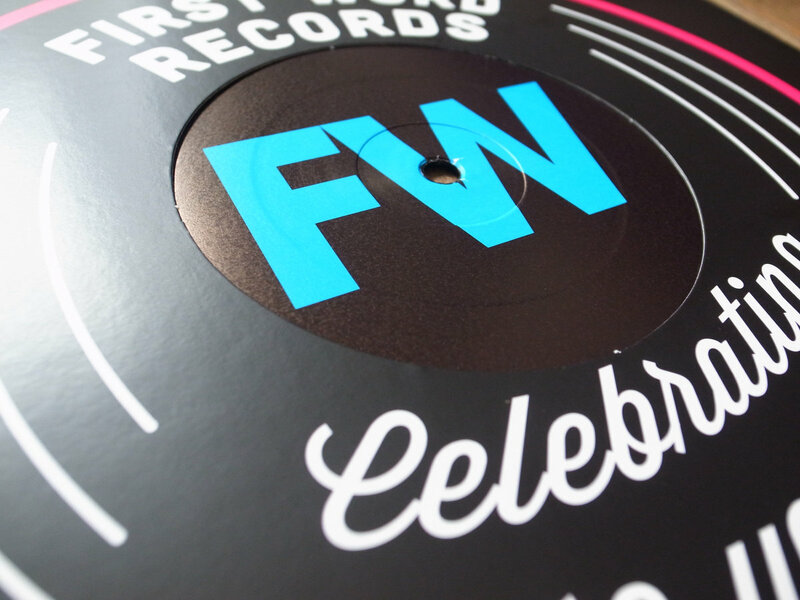 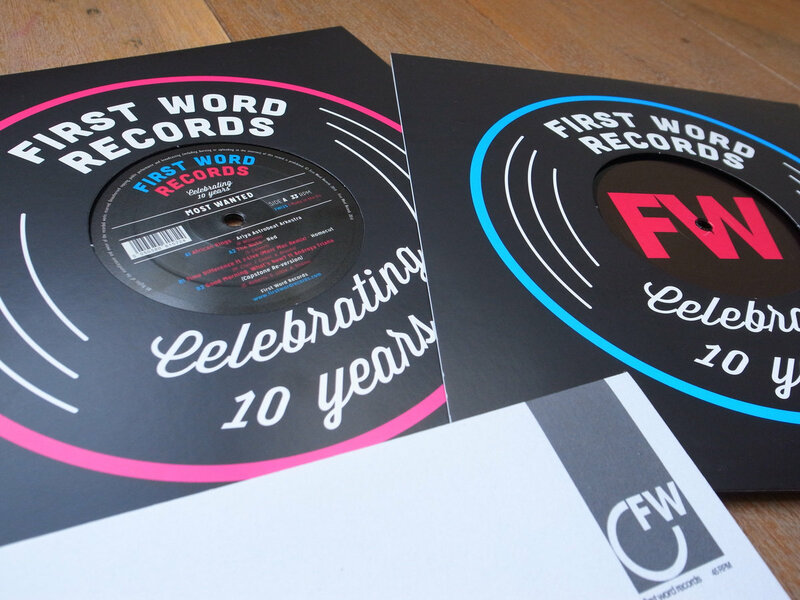 10" Vinyl version to celebrate 10 years of First Word Records. 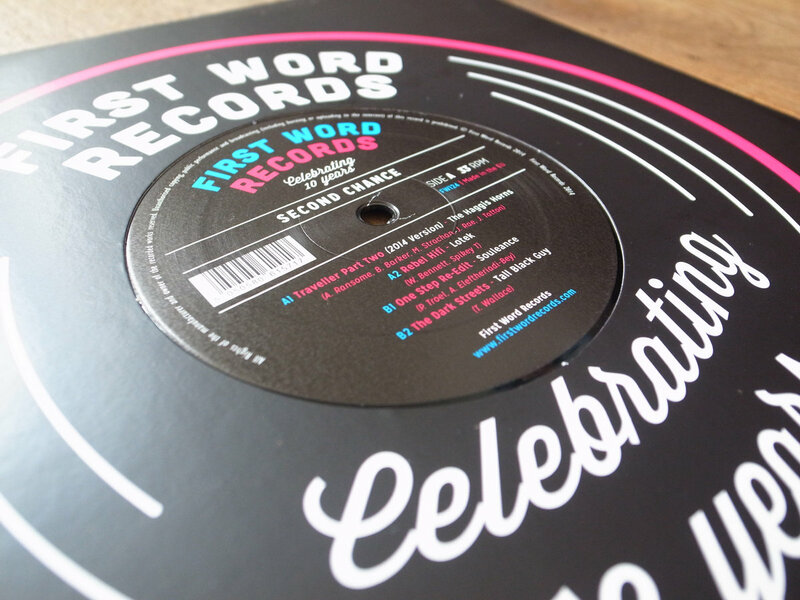 Featuring 4 tracks currently out of print - our biggest sellers on vinyl to date. 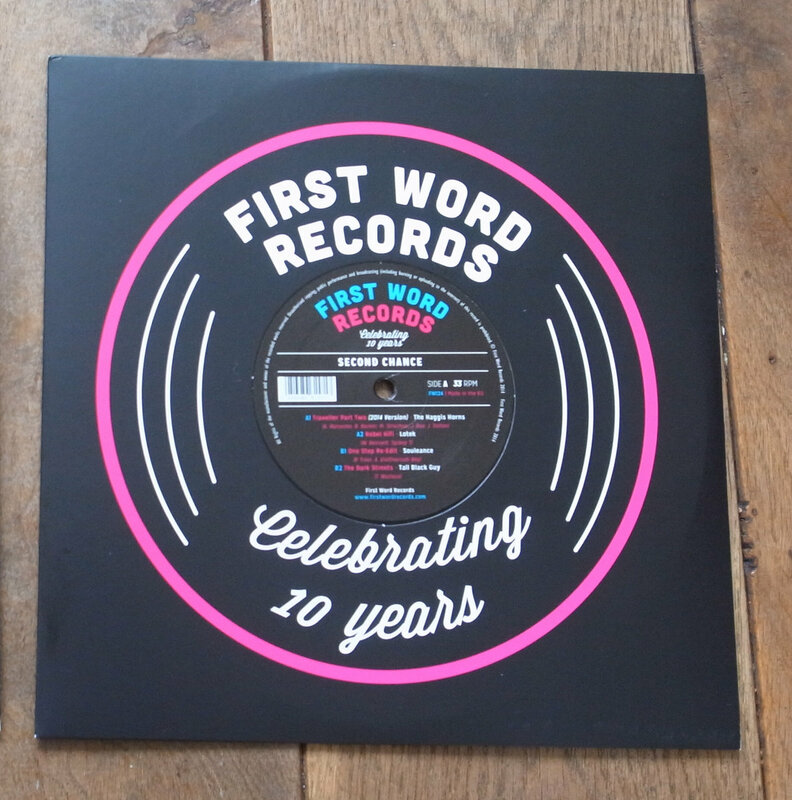 First Word is 10! 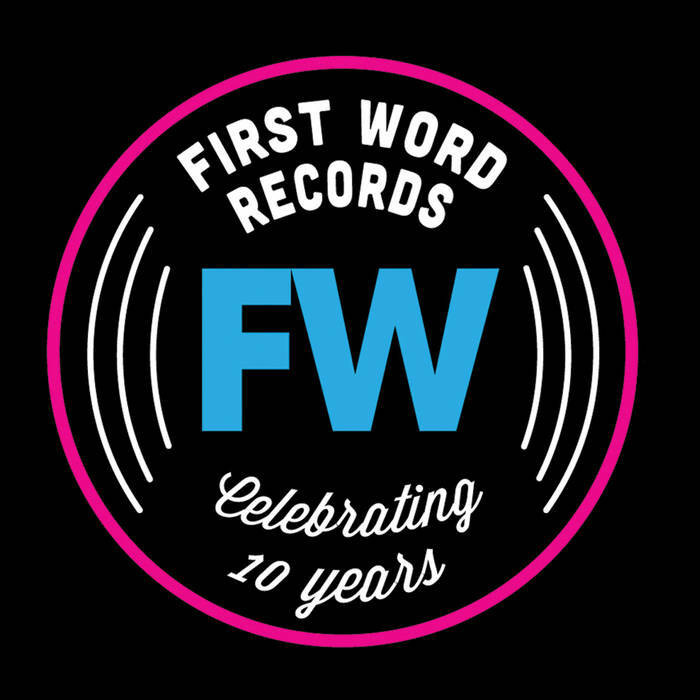 To celebrate our first decade, here's a selection of our favourite tracks from the label's back catalogue. 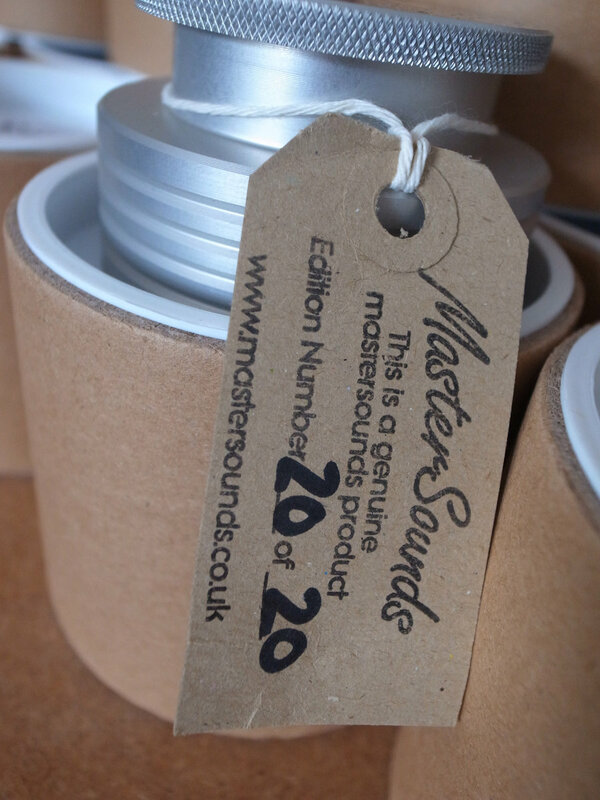 Something for everyone in here, and the perfect introduction to our sound for the uninitiated. 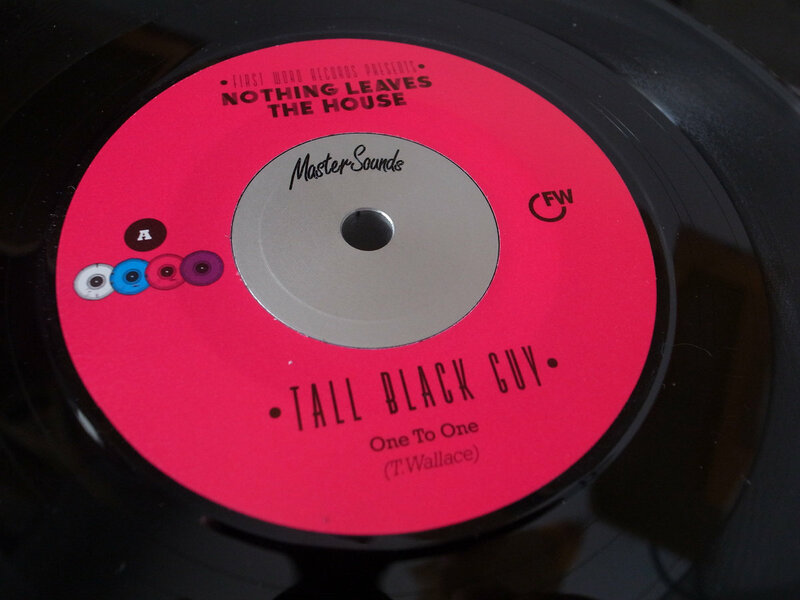 Home to Children Of Zeus, Souleance, Tall Black Guy, Darkhouse Family, Eric Lau, Kaidi Tatham, Quiet Dawn, Ross McHenry and much much more.